V2 or V3? What's the difference? "Wow! Had my first session on the water today foiling on the Chrono v2 and was blown away!! Only 10 knots but EVERTHING is better on this kite - lift, angles, speed, smooth power (no surging in gusts) and low end power. I could not be happier. This kite is taking me to the next level! Thanks so much Chris. I know the UPS delivery man caused a pain but your customer care was A1. All the best." 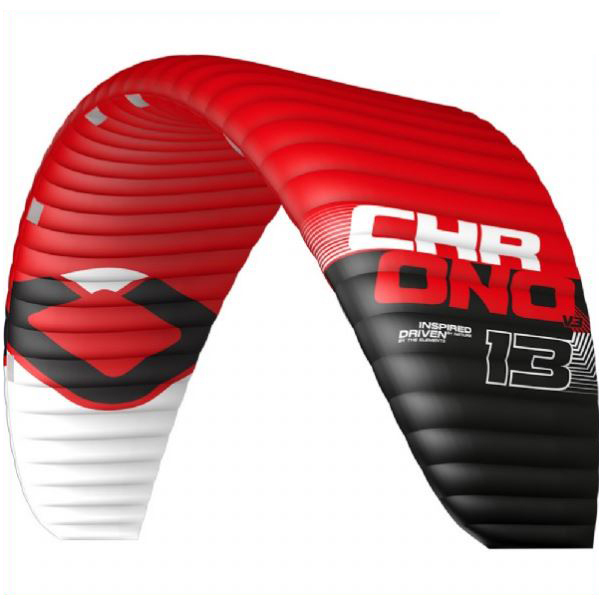 HARDWATER KITING HAS CHRONOS AVAILABLE FOR DEMO. ​Check our demo page for more details.